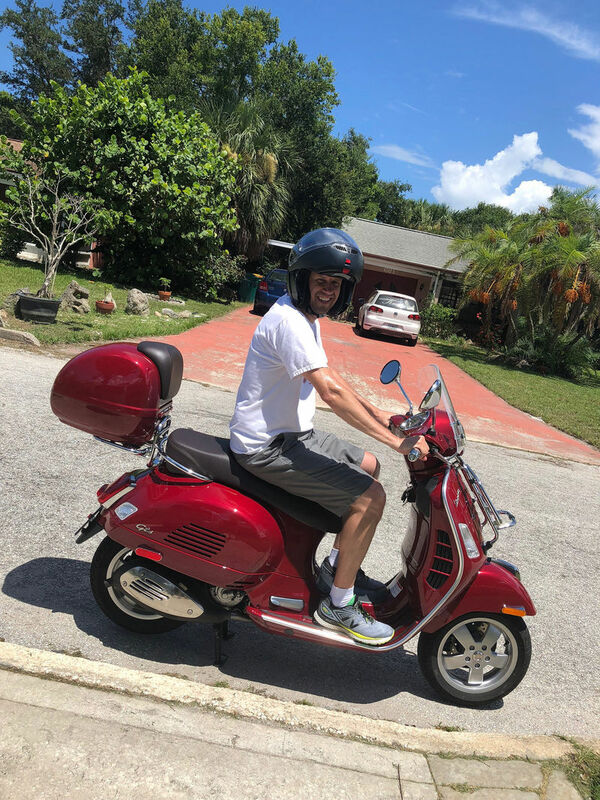 Bought my first Vespa this summer and loving it. 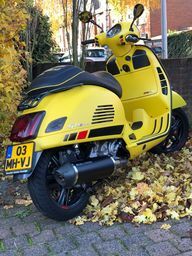 I was first exposed to the Vespa brand in 1989 when I lived in Sicily. 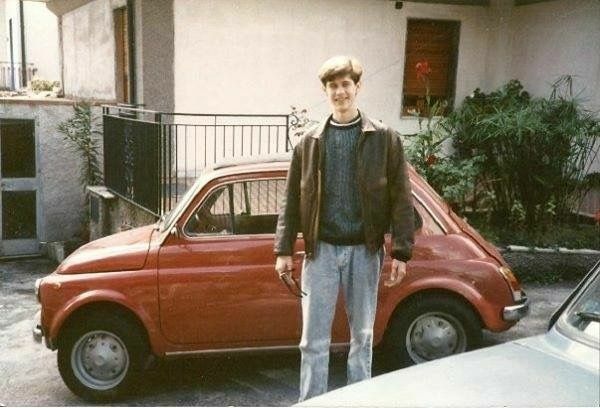 I drove a Fiat 500 at the time and was the envy of all my young Italian friends who were in high school at the time. In Sicily there is no driving cars until you're 18, so while they envied my car I envied their motorcycles and scooters (mostly the Aprilia motorcycles). 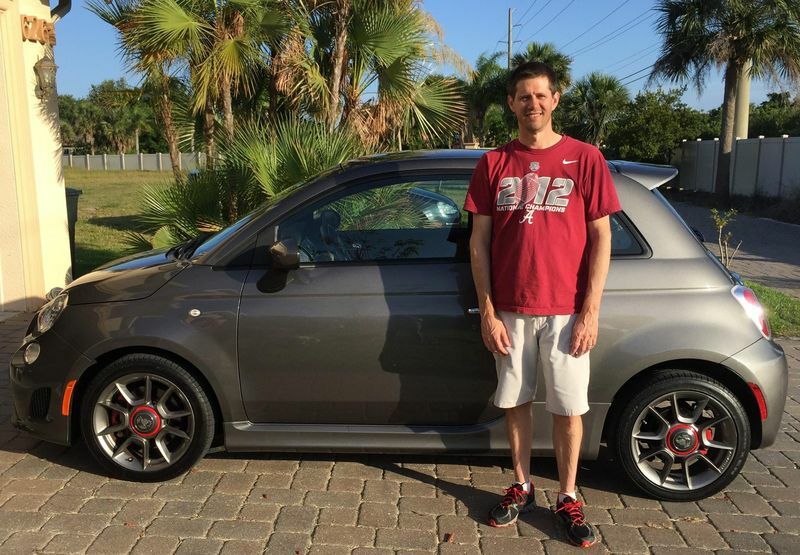 Anyway, here I am 30 years later and finally own both a Vespa and a newer model Fiat 500. This is real nostalgia for me and I'm loving every minute of it. I like the colour of both! 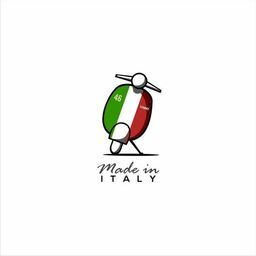 Ya got that Italian thing going on, nice! I to have a 300 Touring and a rosso Fiat Spider. Does that mean we're famiglia??? Welcome to MV. Great combination! I just got the same exact bike without the topcase. 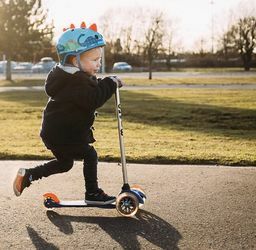 What a nice bike to ride and so much fun. I snapped it up when it went on sale in September. Great looking GTS and Fiats. Welcome to MV from San Antonio! I use it all the time. Picking up groceries, carrying my lunch, etc. I wonder how I got by on my old Harley without this storage. No kidding. 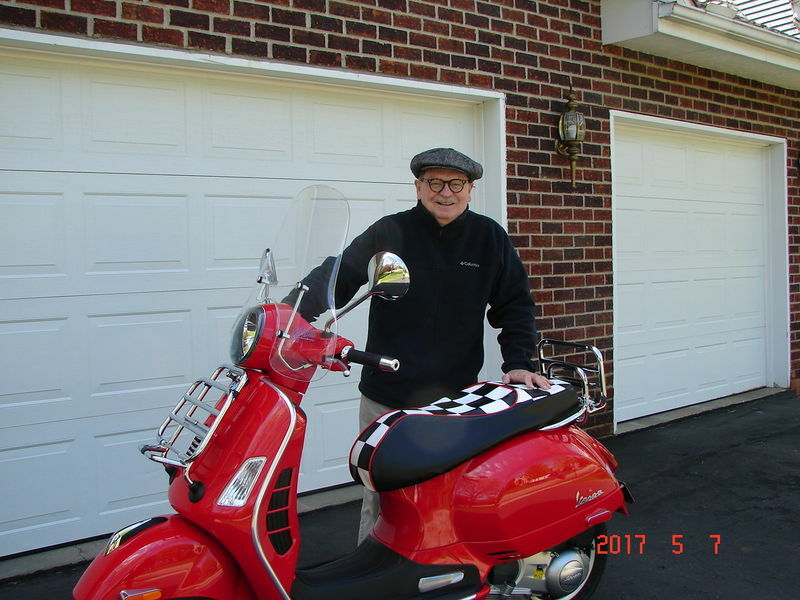 I hop between scoots and a Vulcan S which has zero storage. PITA once you get accustomed to "storage luxury." Sorry for the late post, I just viewed your Fiat and Vespa. Both great looking. We have somethings in common. I was in the USN ashore in Naples working at a NATO Base in Bagnoli (Suburb of Naples). 1970-1974. I bought a brand new 1972 Fiat 500 (Dark Blue) to go along with my 1972 Ducati 350 Scrambler. I drove that Fiat all over Europe. Your new Fiat is five times the car of those original 500s. 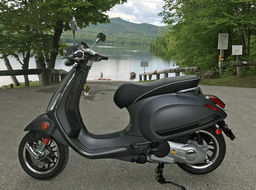 I have purchased a Vespa GTS 300 Super. 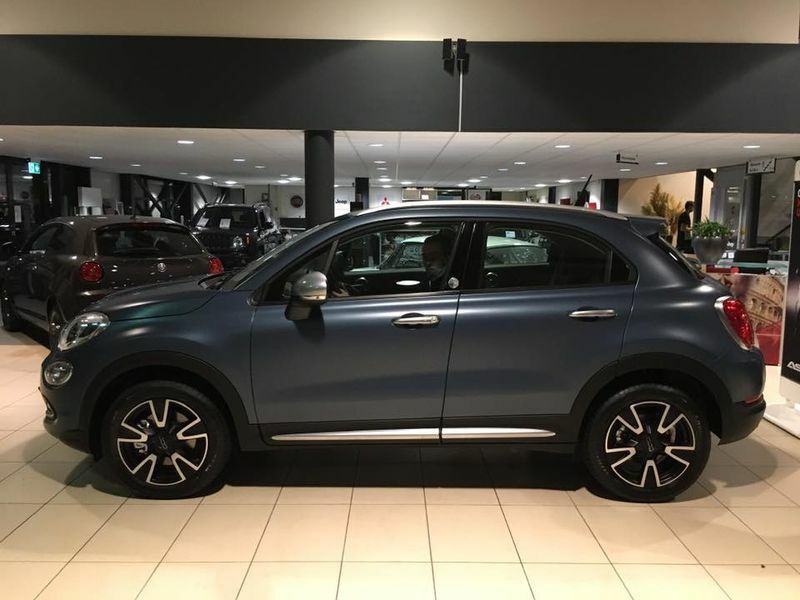 I did not go all the way and buy the new Fiat 500. Thanks for sharing you photos. I particularly liked the old Fiat. My Ducati. 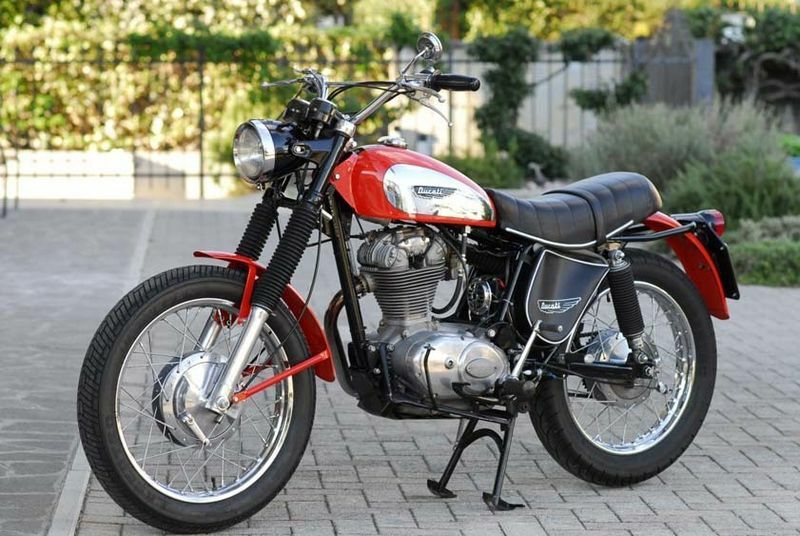 I actually rode it to Sicily. Took the overnight car Ferry Naples to Palermo then around Sicily and back to the Boot. A 124 Spyder. It spent 8 months in the shop out of the one year I owned it. I hope the Vespa isn't made to the same standards!